This entry was posted in #Hello, Freshly Made Sketches Challenge. Bookmark the permalink. You definitely rock this set! This is so cool! What a wonderfully graphic card Amy. The background DSP is perfect with the bold @ sign and I love how you tucked the sentiment in the space between. Amy, the comments above say everything! 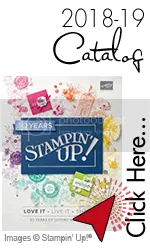 I’ve loved every card you’ve made with this stamp set! Perfect for middle school and above age ranges and either gender, can’t go wrong! Thanks for the new sneak peeks, great to see what’s coming. Your patterned paper looks like knitting! Love this very cool card – the big @ is so striking and effective. Fabulous card,Amy!! 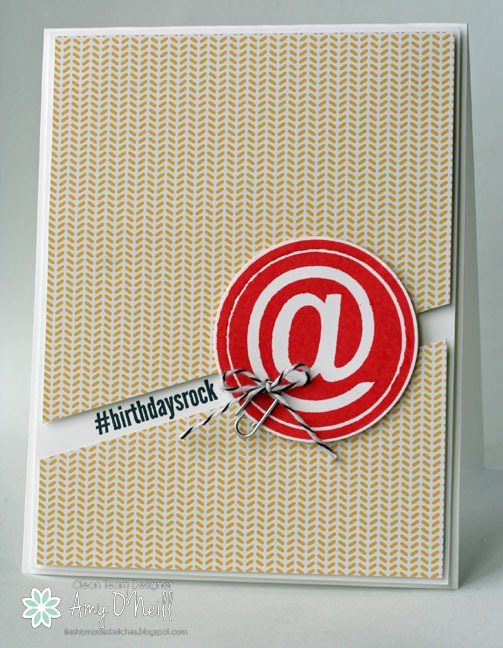 Love the pattern and the big @ with the paperclip and twine!! This card is so fun Amy! I love the stamps you’ve used! Super cute! Great DSP as well! The Watermelon Wonder looks so fabulous! Someone is going to love this card! This card is superdee-uber COOL! So modern and fun! Love the colors and the big “@” and hashtag sentiment!! This card is so cool and contemporary! Love the colors and DSP and the way you placed the sentiment. Perfection! 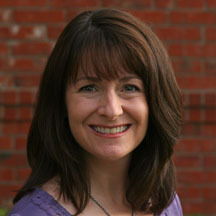 This is so on trend and perfect for teens or young adults. Love it! Super modern and so cool! 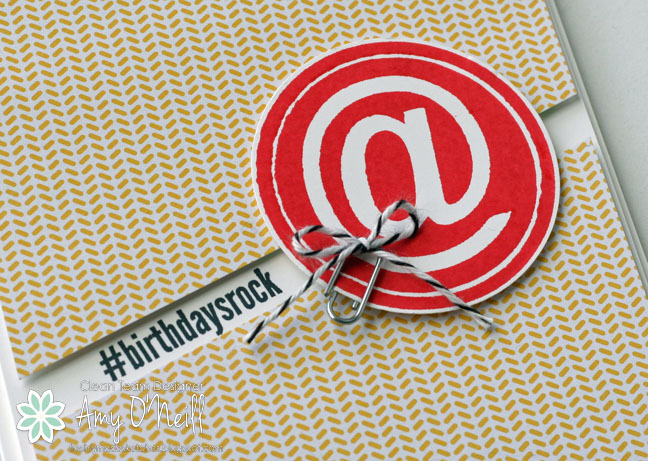 Love how trendy this card is!